Mrs. Bremer's Class: Canadian Blogger Meet Up! 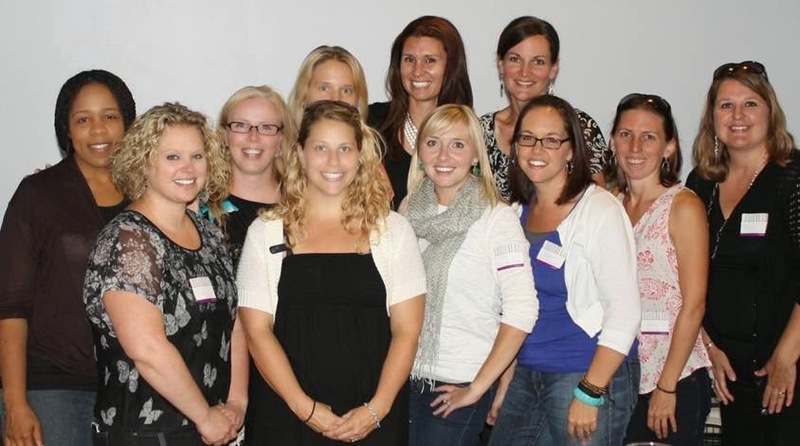 Last weekend 11 bloggers/TPT sellers had the pleasure of meeting in Southern Ontario! Oh! so excited to hear Canada...and then the sad reality....I'm in Alberta! Glad to hear you had a wonderful time! Bright Idea: The PERFECT Task Card Holders!